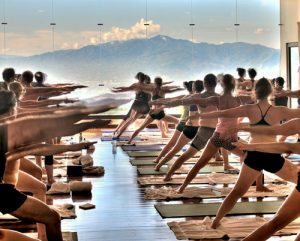 Hot Yoga in Costa Rica with The Barkan Method of Hot Yoga! Our 18th Annual Yoga Retreat & Advanced Yoga Teacher Training! 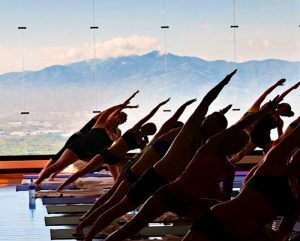 Join Jimmy, and his senior Barkan Method Staff, to experience a blissful, rejuvenating vacation of yoga at Pura Vida Spa – a private, gated, 8-acre mountainside estate in Costa Rica’s Alajuela province. Pura Vida Retreat and Spa is considered by some as the Wellness & Yoga destination of choice outside the United States. Advance your yoga practice to the next level while exploring the delights of Costa Rica, a country which is renowned for its beauty. Or relax and ease your worries with a yoga retreat where classes are offered but optional. Prices start at $1605 and include yoga, housing, meals and airport transfer.